For online sellers, being on eBay is not the end; it is just the beginning. In other words, you will not be able to earn maximum revenue by just putting your products listing on eBay. 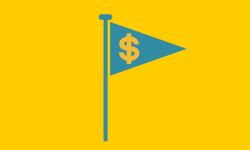 There are many other things you need to do to maximize your online selling revenue. Integrating your online store with eBay Listings is one of the tasks a progressive and proactive digital seller would do. For those sellers or business organizations who already have a business website of their own but haven’t incorporated payment Gateway, integrating the website with their eBay Listings would serve many benefits. For one, they will be able to register quick sale whenever the user likes something on their website. Secondly, this way, the seller would not need to pay any fee for Payment Gateway feature. Who so ever is interested in buying your products online can go to eBay link from your website. 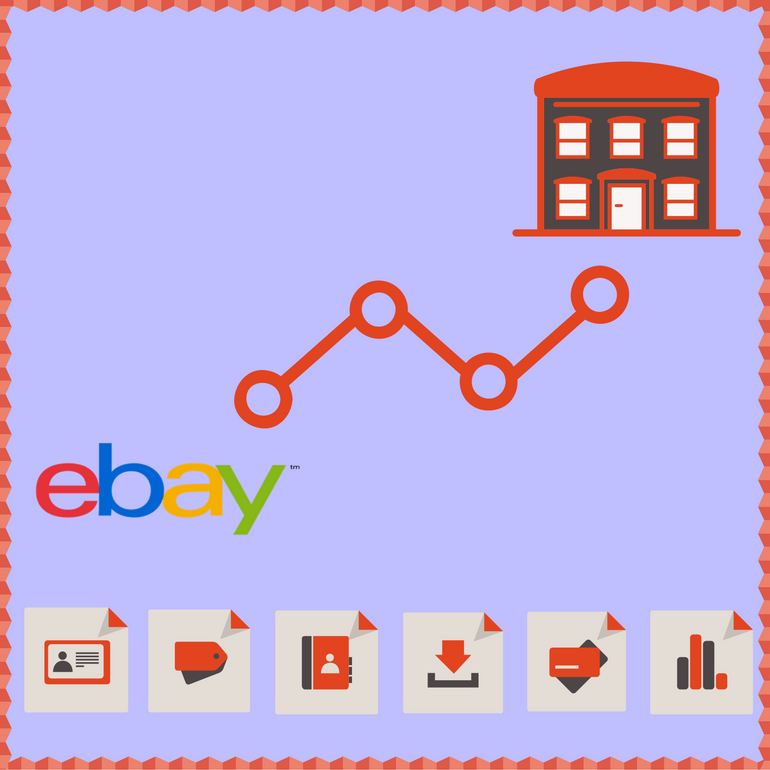 When a user visits eBay after checking your products on your online store, he or she is not much aware of the price or features offered by other sellers. Since eBay is one huge portal with numerous sellers selling same products at cut-throat competitions, being on eBay alone is dangerous as you may lose your potential customer owing to competitive prices. but such problems and challenges don’t exist when you have your own online store. Digital selling is on a rise and all those sellers who are depending on eBay alone are risking a lot as this would raise the stakes and they might not be able to garner a good Return on Investment (ROI). That’s why a multi-channel marketing approach is most suitable and therefore, the seller must integrate his or her online store with eBay listings. To integrate the online store with your eBay Listing, will not take much of your time. For this, you need to check out some of the advanced features of eBay seller tools which will help you in setting it up. 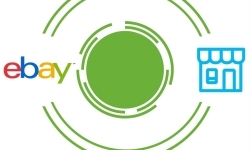 Even if you are not interested in integrating online store, it would be worth to take a look at the eBay integration which has many valuable services/features for the eBay sellers. One such feature listed in this is the advanced eBay products import. 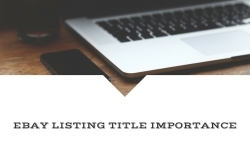 This feature comes handy when you want to manage listings of your store directly from eBay. 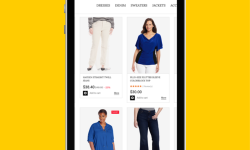 This feature will give you all the necessary support required for integrating your online store with eBay store. And the good thing is - it doesn’t take much time or resources to do so! That sounds quite exciting for all online eBay sellers. All that you need to do is go ahead and get your online store connected with your eBay account so you can maximize your revenue in minimum time.